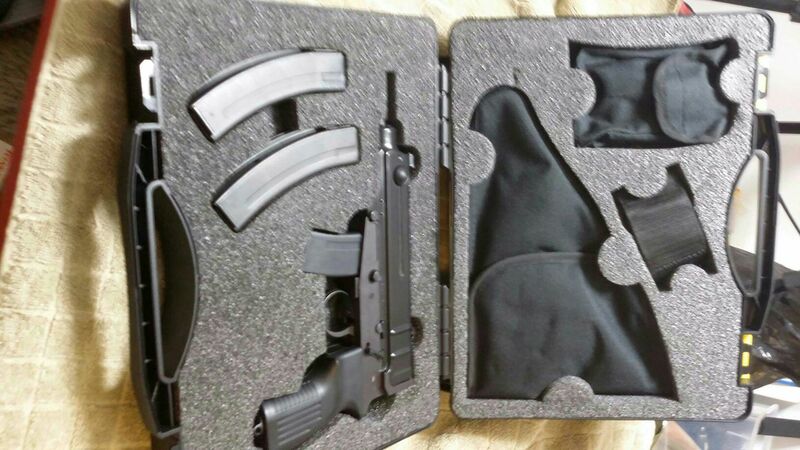 Re: I have a Skorpion! That's awesome! You have a great collection. You gonna "carry" with that? CZ SP01 Tactical, CZ SP01 Phantom, CZ P07, CZP01, CZCadet kit, CZ Scorpion EVO S1. Very cool! I'd love to have one of those. 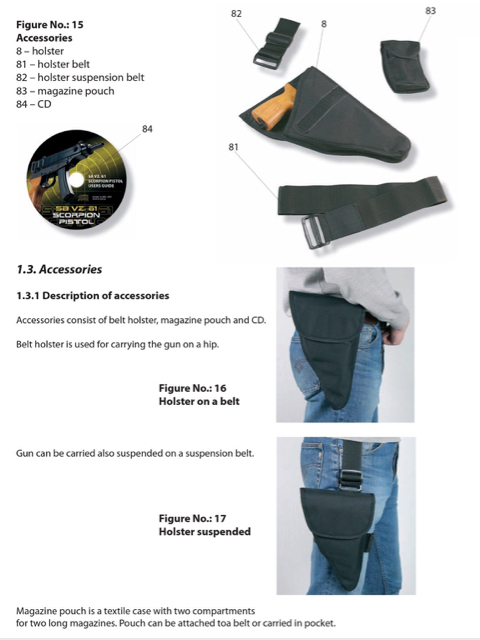 How about a shoulder holster - the Skorpion would be an interesting surprise coming out from under a jacket, lol. I thought about it being a backup gun. LOL! I started with a vz52. Now I have 15 CZ pistols. Guess it will be time for a CZ rifle soon.